Solar energy doesn’t provide electricity in a format that your table lamp could be powered by. 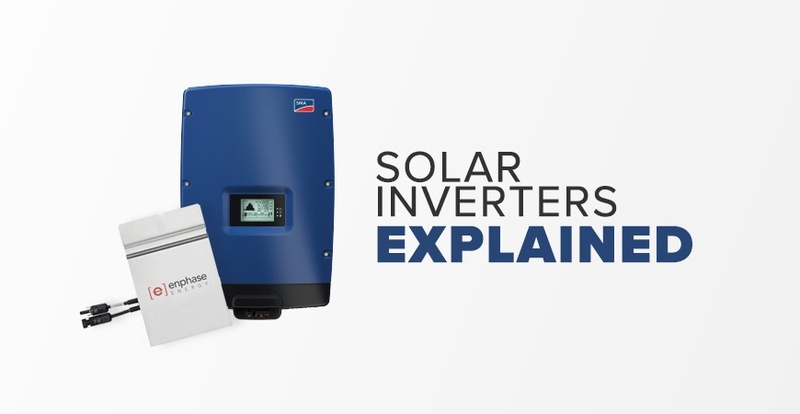 Inverters change the power produced by your solar panels into something you can actually use. Think of it as a currency exchange for your power. You might have a fistful of yen, but until you stop and exchange it for USD, you can’t pay for lunch stateside. Your home is wired to conduct alternating current (AC) power. The electricity produced by solar panels is initially a direct current (DC). Inverters change the raw DC power into AC power so your lamp can use it to light up the room. Inverters are incredibly important pieces of equipment in a rooftop solar system. There are three options available: string inverters, micro-inverters, and power optimizers. String inverters have one centralized inverter — or, keeping with the metaphor — one central currency exchange station. This is a standard inverter, and it works just fine if you don’t have any encroaching shade from nearby trees or a big chimney. It’s also great if you have all of your solar panels facing the same direction. String inverters are standard in the industry, and they're the least expensive. Micro-inverters have a small unit to convert power underneath or built into each individual solar panel. Think of it as having mini currency exchange stations on every nearby street corner. 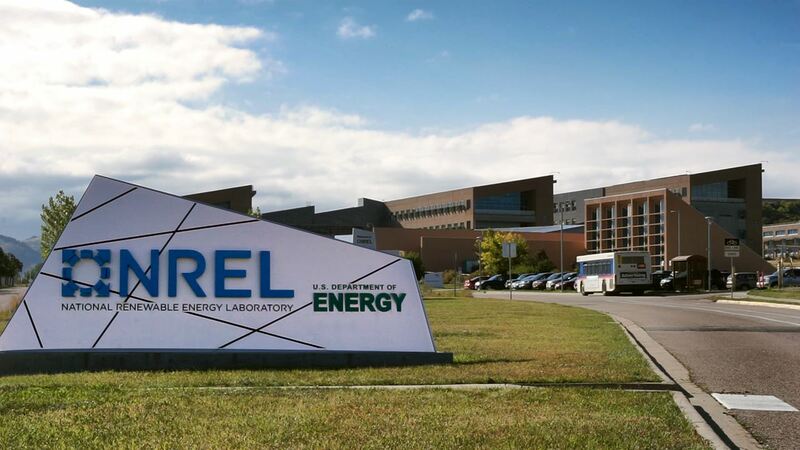 This gives each panel the ability to function at peak performance, independent from its neighbors. Even if the panel next to it has a tree branch shading it for most of the day, all the other panels can convert at full capacity. They also enable you to monitor the performance of each individual panel. This is helpful for spotting any issues with a single panel so you can have it repaired before it slows down the whole system’s productivity. Any drop in efficiency only affects one panel. These can be more expensive than string inverters, but it could pay off by getting more power from your system overall. Micro-inverters also make it easy to increase power usage if you want to. Say you buy an electric car and you’ll need more power to charge it every night. Adding more solar panels and inverters is easier and less expensive than adding an additional central inverter for a string inverter system. Read more about string inverters and micro-inverters here. These are somewhere in between string inverters and micro-inverters both in how they function and in price. As with micro-inverters, power optimizers have a component (the "optimizer") underneath and within each solar panel. But rather than change the DC to AC right there on site, these inverters optimize the current before sending it to one central inverter. This is more efficient than a string inverter, as any sluggish production from one panel doesn’t slow the whole system, but more cost-efficient than a standard micro-inverter setup. Imagine being able to cut to the front of the line at the currency exchange office. It’s not quite as quick or convenient as having your own exchange office a few steps from your home, but there’s no waiting around once you get to the central office. Micro-inverters and power optimizers are gaining popularity and prices are dropping as the technology advances. We have more details on power optimizers in this post. The Best Inverters Available in 2018? The best inverter for you depends on your roof shape and size, nearby trees, how much energy you need, and your budget. 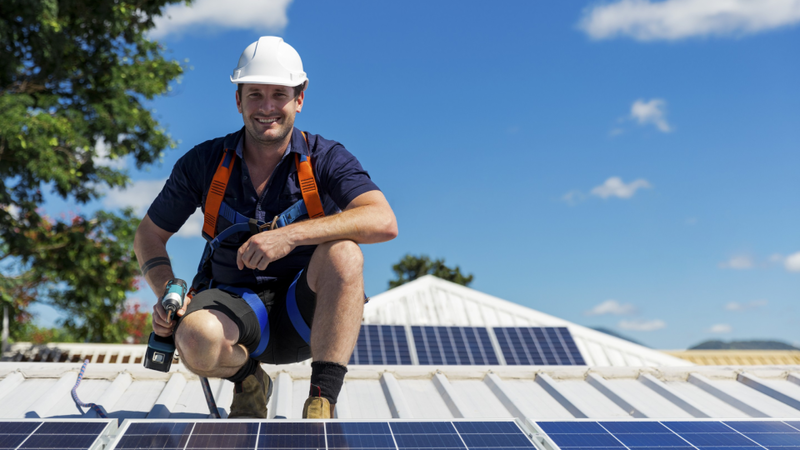 Check out our solar starter guide with a helpful video on inverters and how they match the details of your solar rooftop project. 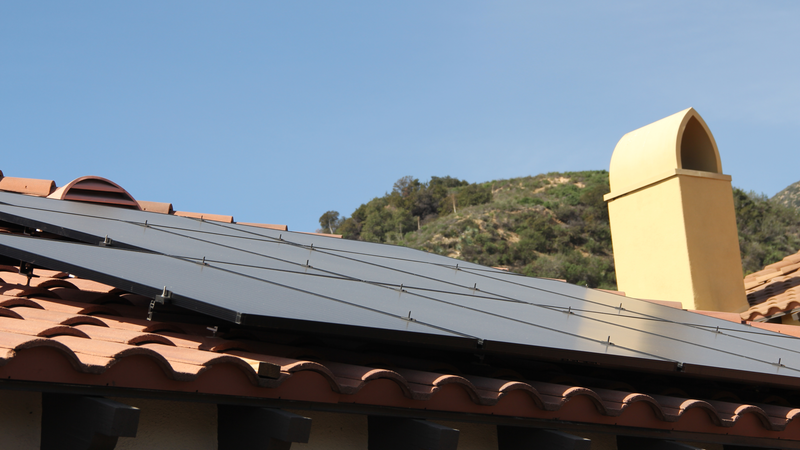 Some of the most popular inverters through our platform are SunPower, SolarEdge, and EnPhase. Read up on the top inverters selected through the Pick My Solar Platform in 2017.